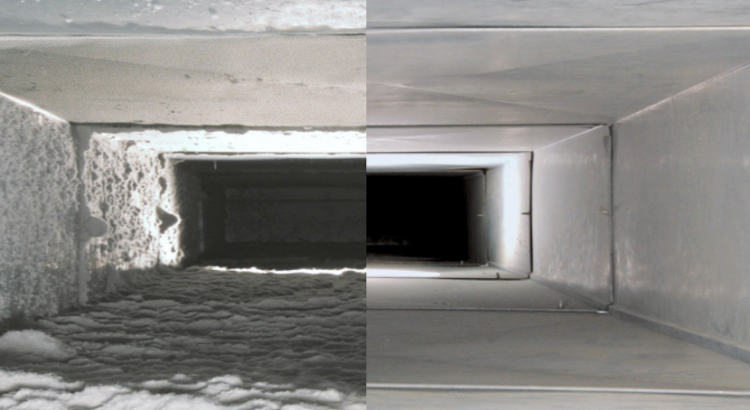 Deer Heating and Cooling – Where Quality Integrity, and Affordability Meet! 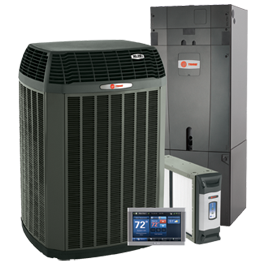 Deer Heating & Cooling has been serving the Miami Valley since 1996 specializes in both residential and commercial heating and air conditioning. 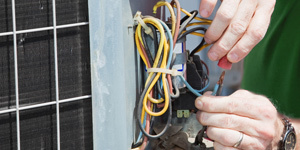 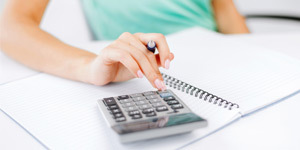 Your air conditioner is like a best friend during the hot summer months, keeping your family cool and helping to cut through the humidity in your home. 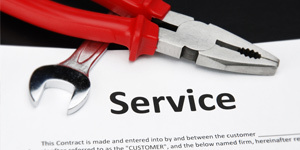 Therefore, it’s important to take good care of your system and stop problems before they occur. 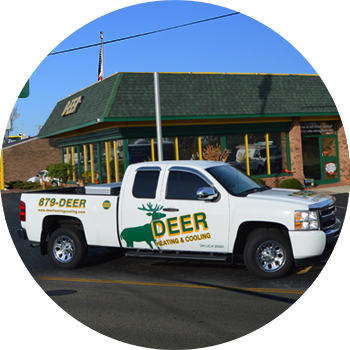 Deer Heating & Cooling is a family-owned company that has been serving the Miami Valley since 1996.